This ad has already been pulled from the airwaves following the real-life attack via truck and gun by a Muslim immigrant in New York today. 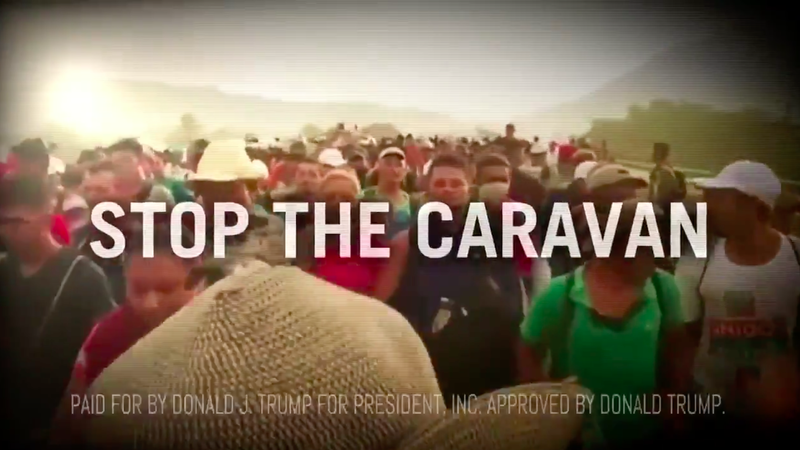 The ad needs to be seen by more Americans as it represents the shockingly poison psyche of some on the political left who are doing all they can to further divide this nation. Note how it shows the white truck driver with the “Don’t Tread on Me” bumper sticker and the children seemingly running for their lives only to be concluded with a reference to POTUS Trump and Virginia governor candidate Ed Gillespie as reflections of murdering racism. This isn’t politics. This is evil and should not be tolerated by anyone regardless of political affiliation.